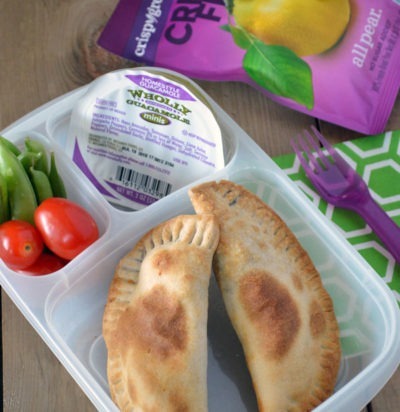 It’s important to keep kids fueled all day at school. 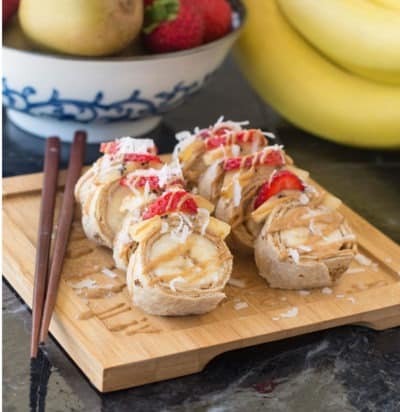 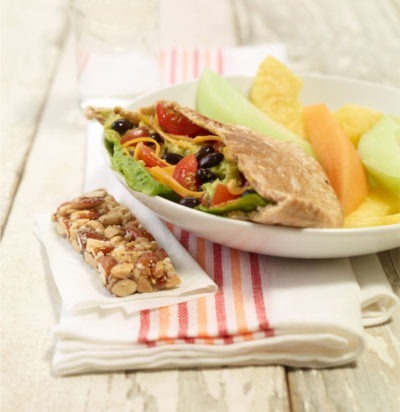 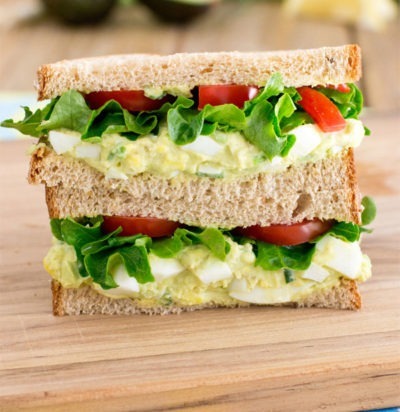 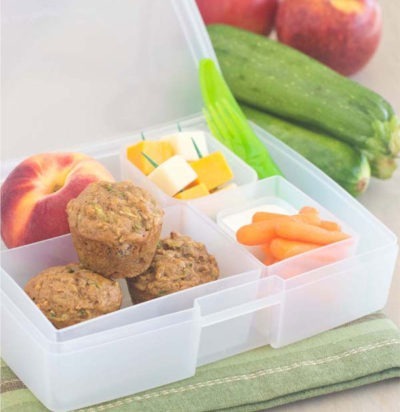 These healthy lunchbox ideas are family-tested and approved by a registered dietitian, taking all of the guesswork out of packing lunchboxes that are nutritious and that kids will love. 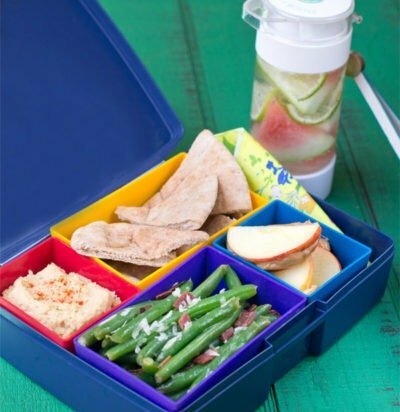 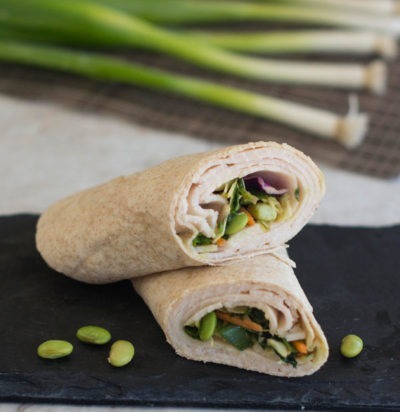 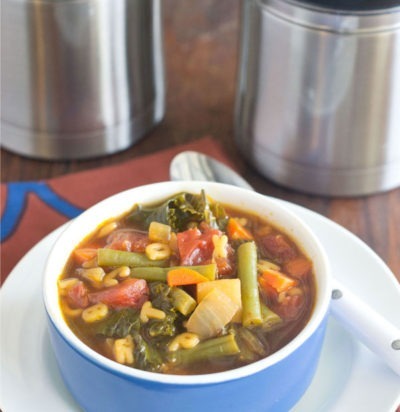 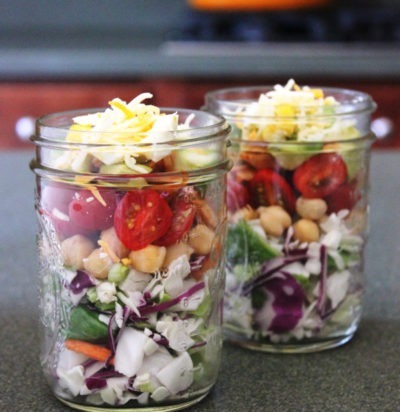 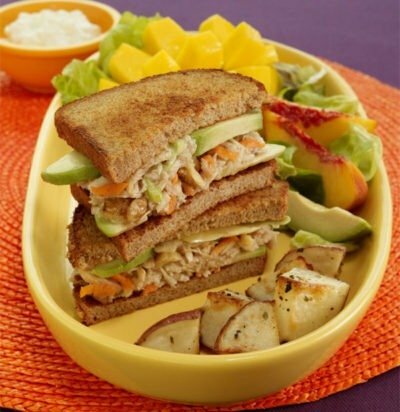 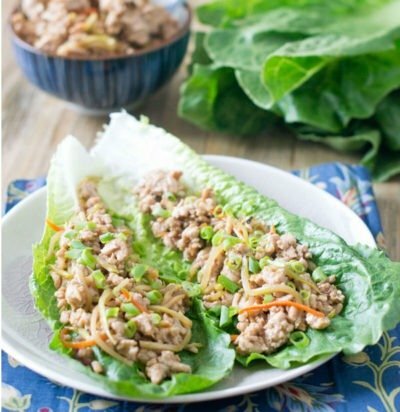 Looking for more healthy lunchbox ideas? 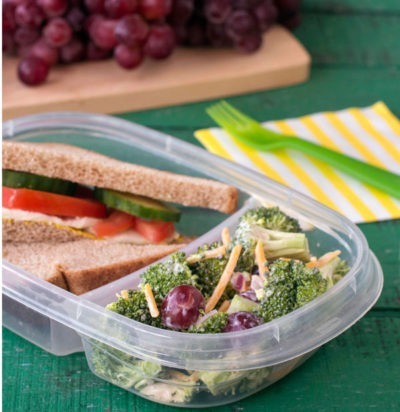 Check out the Produce for Kids blog for content like how to add fruits and veggies to lunchboxes, picking the perfect lunchbox, and our ultimate guide to all things lunchboxes.